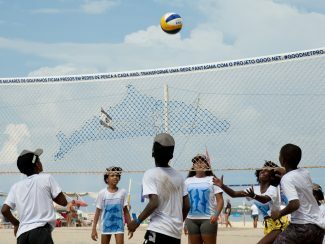 Rio de Janeiro, Brazil, March 16, 2019 – The body responsible for world volleyball (FIVB) has teamed up with marine conservation group the Ghost Fishing Foundation (Ghost Fishing) to launch Good Net, a project designed to recover discarded fishing nets from the world’s oceans, with many to be recycled into volleyball nets for local community use around the world. “The key to advancing global sustainable development lies in collaboration,” said Julie Duffus, Sustainability Manager at the IOC. 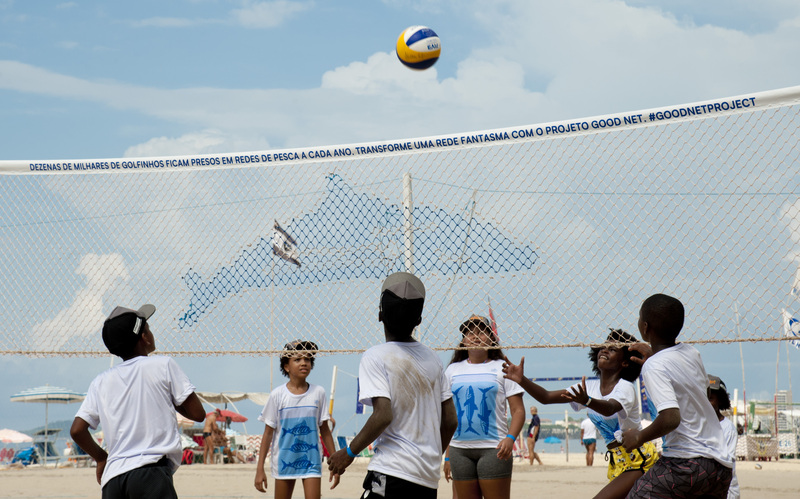 “We are thrilled that the FIVB has joined the Clean Seas initiative. Together, we can use the power of sport to help tackle pollution and make an active contribution to society and the environment. 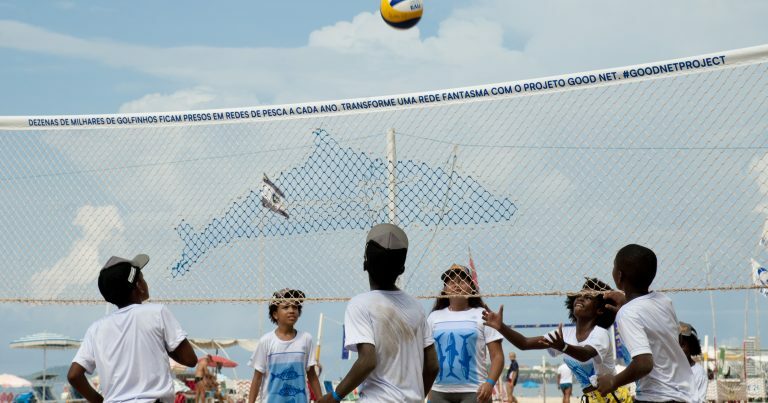 Ghost nets are among the greatest threats to our ocean’s biodiversity, and as part of their Good Net project, FIVB are championing innovative solutions to tackle this global issue”.